Peacock bass feed exclusively on smaller fish. So using live bait is a good choice. Our peacock bass average just over 2 pounds, with a 3 to 5 pounder not that uncommon. I've caught them up to 8 pounds. This is our "Live Bait" rig. 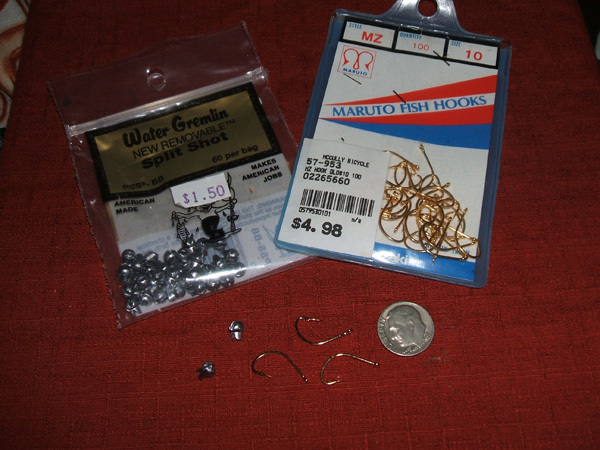 If your using stronger line, you might want to use stronger hooks and larger bait. 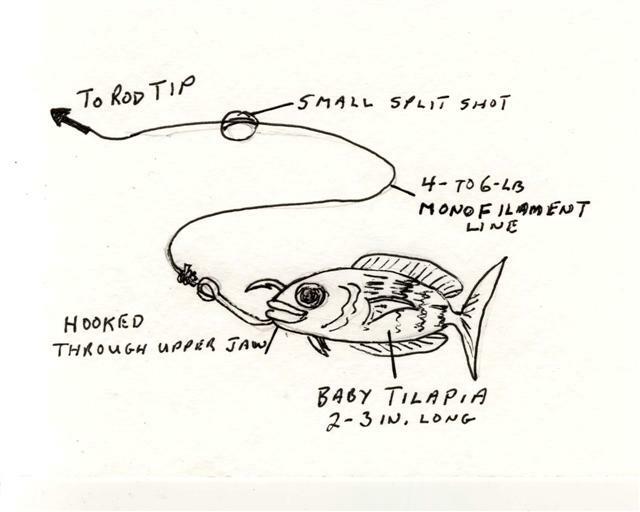 Trying to swing a 3 pound fish into the boat using 30# test line will bend or break a light #10 AH hook. Don't worry about using heavy line, Peacock bass are not leader shy... large bait, large fish. What kind of live bait should I use? 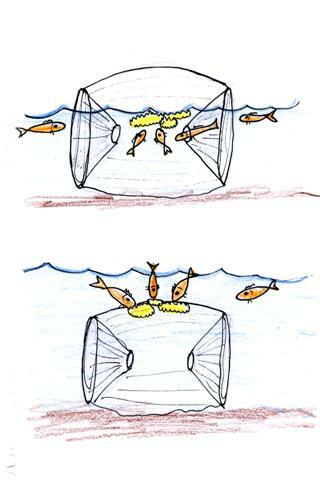 The easy way is to buy "feeder fish" from the pet store. Mosquito fish, or Medaka are found in almost every stream on Oahu and make excellent bait. 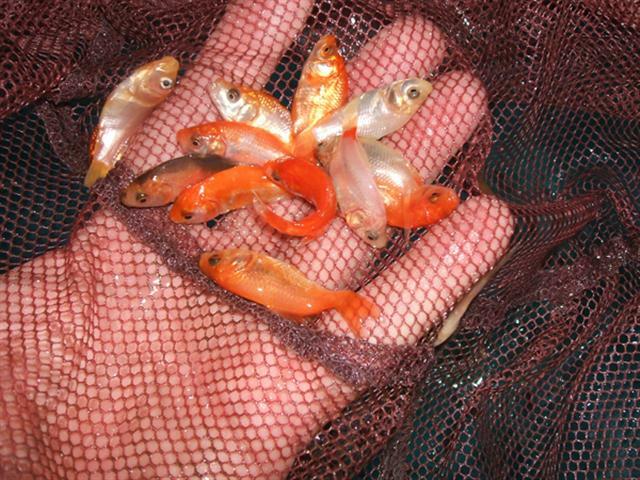 Just about every fish in Lake Wilson will eat a live bait. We've caught peacock, largemouth, smallmouth, catfish, bluegill, oscar, red devils, paku, needlefish, and snakes head using live bait. Soooooooo.......... "Come over to the Dark Side, Luke. 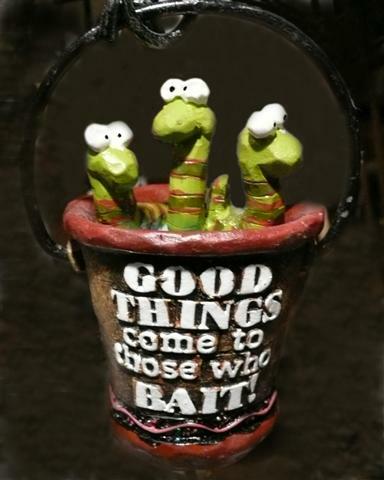 Use the live bait."